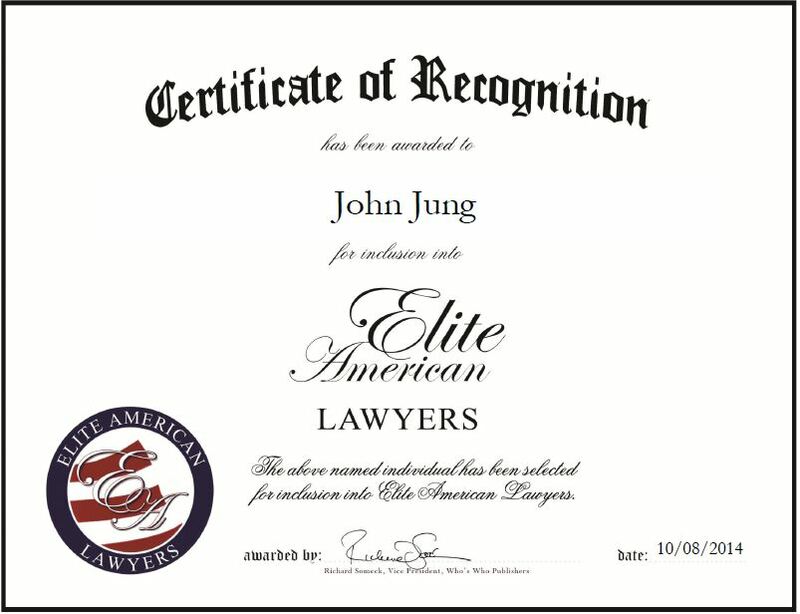 John Jung grew up surrounded by attorneys. He was introduced to the field at a young age and was inspired to enter the legal profession by his father. Today, Mr. Jung is an internationally trained attorney practicing in Brazil. Currently, Mr. Jung spends some time in Miami, FL, in order to be close to the Brazilians investors and in order to be able to handle his legal matters. He specializes in civil law contracts, financial law, corporation law and business law. He has been practicing for more than 25 years in Brazil and prides himself on providing Brazilian investors with the highest quality services. In his role, he works closely with clients in order to solve their legal issues relating Brazilian Law, and acts as a link between Brazilian law and American Law. Mr. Jung attributes his success to his knowledge and hard work. Looking toward the future, he would like to continue building a successful practice in Miami, FL, and working with international clients. Mr. Jung earned a Master of Arts in business law, a Master of Arts in international law and a JD. This entry was posted in Civil Law and tagged contracts, financial law, international, Miami, real estate law. Bookmark the permalink.